Mark your calendars, as it is coming up fast. Yes indeed…Sunday, May 14th is Mother’s Day. It is a time to spoil the Mom’s in our life, to say thank you and make them feel adored. I should know, since I am one. But it isn’t about the “presents” I remind my son. It is about being “present”. I cherish spending quality time with the family as many Moms do. 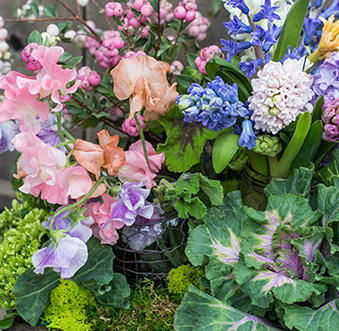 So here I am offering some of my favorite ways to spend Mother’s Day and I hope it provides you with some super ideas for this special day of celebrating with Mom. Spending Time Together– This is a meaningful way to celebrate the Mom in your life. Think about doing something that SHE really enjoys. This could be nine holes of golf and sharing a cart, renting a Duffy Boat in the Harbor, a walk on the beach, or perhaps an early morning coffee. This is a time to “step it up” and show you have some creative game! Pampering– This is always a good start! Mom’s love it when we help them “press pause” and relax. 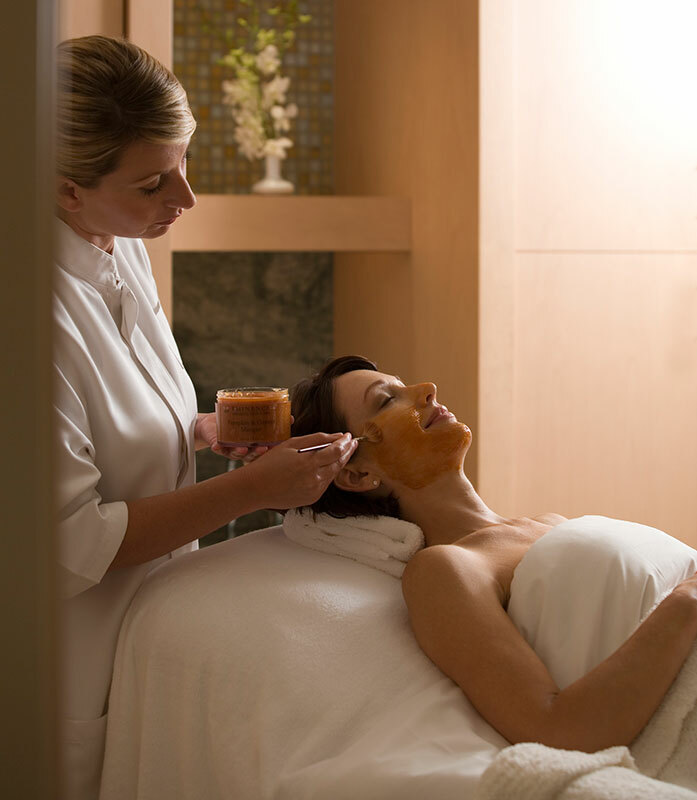 With a bevy of fabulous spas right here in Newport Beach this is “spa day” made easy. And gift certificates can be used at a later time as well. Last week I enjoyed a great massage at The Spa at the Island Hotel. Don’t miss the opportunity to sneak up to the pool for a dip in a lush garden environment. The Spa at Pelican Hill is like walking into an ancient Roman Villa and has facilities that are beyond compare. The Pure Blu Spa at the Newport Beach Marriott Hotel & Spa is lovely and I favor the lavender-scented eucalyptus steam room and the saltwater lap pool adjacent to the Spa. Spa Gregorie’s is a comfortable Spa and I tend to curl up with magazines between treatments in their cozy Relaxation Lounge. They are offering specials for the month of May as well. At TheSpa Sante & Salon at The Duke Hotel Newport Beach they have an infrared sauna and the outdoor cabanas and pool area give spa-goers a real resort vibe. There are three Blow Dry Bars in Newport and that is a real treat to just pop in and enjoy a quick shampoo and a blow dry. 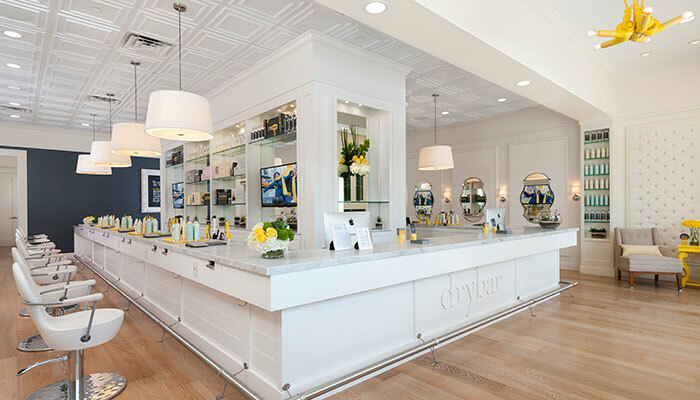 In Fashion Island there are two…the Drybar Newport Beach (just above the Food Court) and the Style Bar at Nordstrom. Nearby there is a fairly new and glamorous spot called the Lavender Salon & Boutique on Westcliff. With chandlers and modern, elegant décor, I just know the real Glam Squad hangs out at this swanky spot. Dining Out For A Special Brunch or Dinner– In many families, Mom is the one shops for groceries, cooks and plans the family celebrations. This is the perfect Sunday to let her be queen for a day. 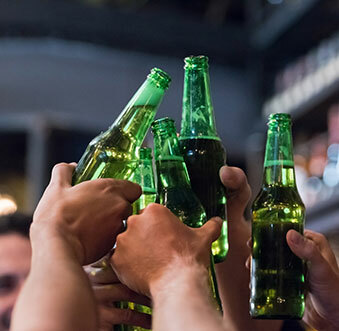 No cooking–just celebrating! Below here I have researched 20 spots that are going all out for Mother’s Day. From casual brunches to fancy buffets in a Grand Ballroom, and sit-down dinners–there is something for everyone. I even found two spots that are serving brunch all day long! Reservations are highly recommended! Five Crowns is a very special setting to be for Mother’s Day! Five Crowns, a charming replica of one of England’s oldest country inns and has been a Corona del Mar landmark since 1965. Executive Chef Anthony Endy is developing a lovely menu for Brunch, which will be served from 11:00am to 4:00pm and then Dinner will be served from 4:00-8:00pm. From 11:00am to 10:00pm guests can enjoy ordering from the regular menu, and select their favorite authentic Italian dishes. The restaurant has a modern ambiance, with an open kitchen behind glass. I enjoy watching the staff craft the handmade pasta right there before my eyes. This is a lovely Italian dining experience and the staff is friendly and knowledgeable about the cuisine from all the various regions. They also have four private dining rooms for a more intimate group celebration. 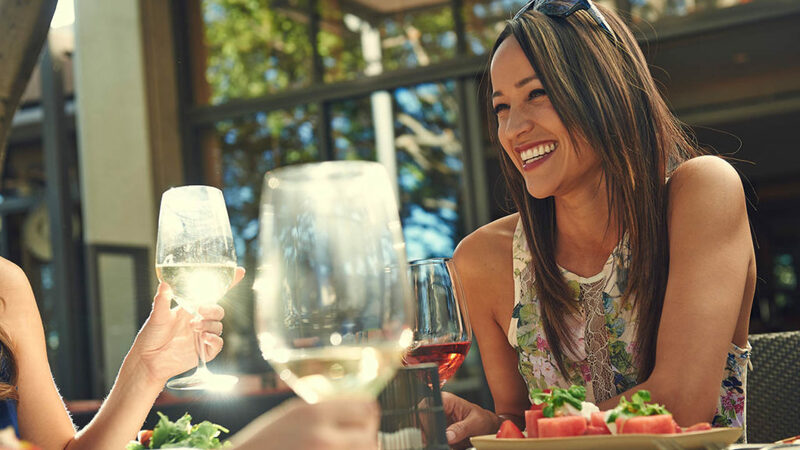 It’s the day to treat leading ladies to Sunday brunch from 10:30am to 3:30pm on the terrace under a canopy of lovely shade trees. This Mother’s Day, Chef Peter is serving up a delicious brunch for the whole family. Enjoy live-action stations featuring Build-Your-Own-Omelets, On the Water selections including an Oyster Bar, Fresh Crab Legs and Ceviche and the Farmer’s Market will be serving up Mediterranean Pasta Salad and Artisan Cheeses and Charcuterie. The Chef’s Carving Corner will have Filet of Beef, Herb-Roasted Chicken, Prime Rib, Whole Baked Salmon and Lake Superior White Fish. For the younger set, selections include: Chicken Tenders, Hot Dogs and Quesadillas. The Sweet Tooth station will offer my favorite–the house-made Beignets, and an assortment of mini desserts, such as Pink Champagne Cupcakes, Deep Dark Chocolate Tarts and more. And Mom’s will also love the bottomless mimosas! 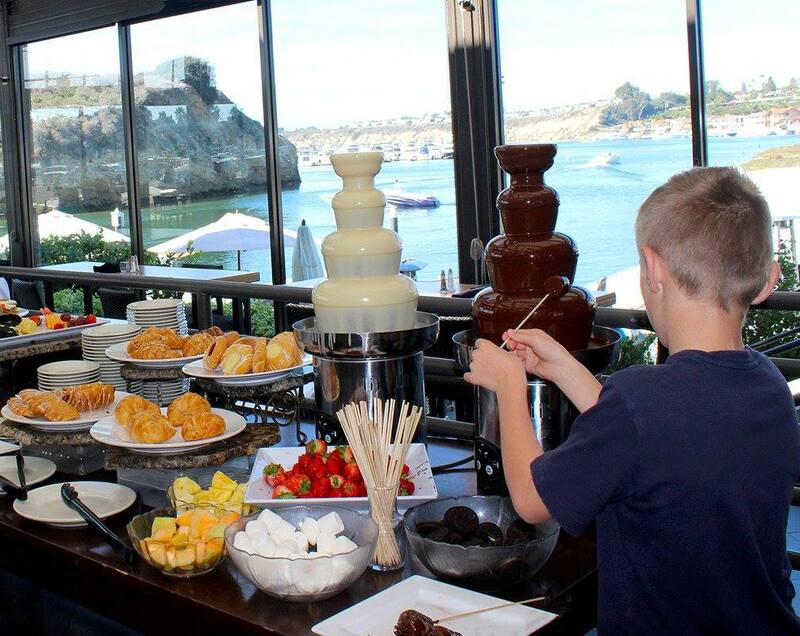 Buffet pricing is $90 per adult and $25 per child, ages 5 to 12. Children four years and under eat free. Pricing excludes tax and gratuity. They will re-open at 6:00pm for dinner service. 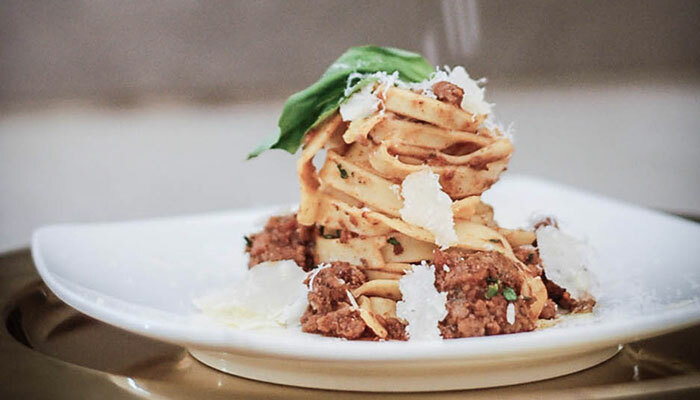 Celebrate Mom at the elegant dining room of Andrea as Chef Jonah cooks up some of his favorite homemade Italian favorites for lunch and dinner. Service begins at noon time and continues until 10:00pm. 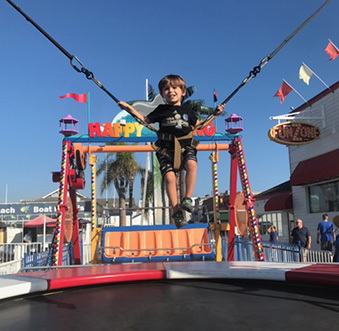 From 10:00am to 2:00pm, it all about celebrating your family’s leading lady and enjoying a lovely chef-crafted brunch with spectacular ocean views. Executive Chef Jean-Pierre Dubray presents traditional spring brunch favorites, accented with California and Tuscan flavors. There will be a cold station filled with everyone’s favorites, a poke station, a raw bar, carving station, breakfast favorites, salads, cheese and fruits, hot stations, pastas, soups and a dessert station with a long list of sweets. The price is $128 per adult and $60 per child ages 5-12 (while complimentary for children 5 and under). Pricing excludes tax and service charge. 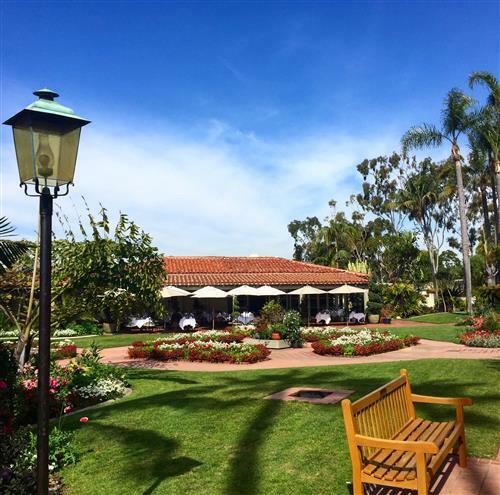 Located in Crystal Cove the promenade give this venue a European flair. The entry is flanked on both sides with dining rooms that are just perfect for family-style gatherings. With a warm color palette of creams and tans, the dramatic artwork encourages a second glance. The kitchen offers a peek-a-boo window into the world of their fast-paced blur of cooking and plating. A somewhat hidden bar just behind a partitioned wall is the locals spot. The food is genuine and delicious. Each plate is proudly presented with a burst of rich color befitting the highest quality of ingredients selected by the chef. The wine list is impressive and many are available by the glass too. Some of my favorites include the Tomato Basil Rustic Soup, Eggplant Parmigiana and the Griglia (Veal) Marsala. 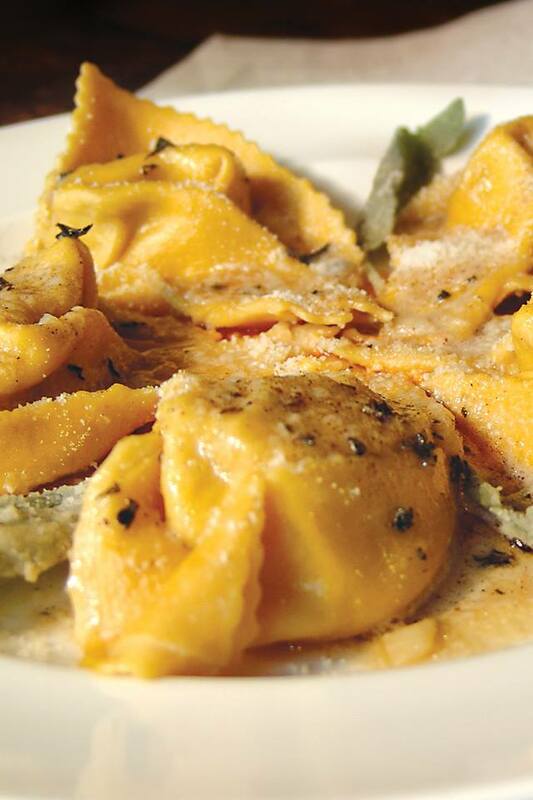 On Mother’s Day Modo Mio will be open for lunch from 11:30am-3:00pm and for dinner from 5:00-9:00pm. They are offering the regular menu and have a 3-course Prix Fixe menu for $35. Brunch runs from 7:00am to 4:30pm giving everyone lots of time to amble down to the beach. Guests will love this view as the Beachcomber is right on the sand! Enjoy a two course prix fixe menu which starts with bottomless Champagne or Mimosas (or orange juice or coffee). 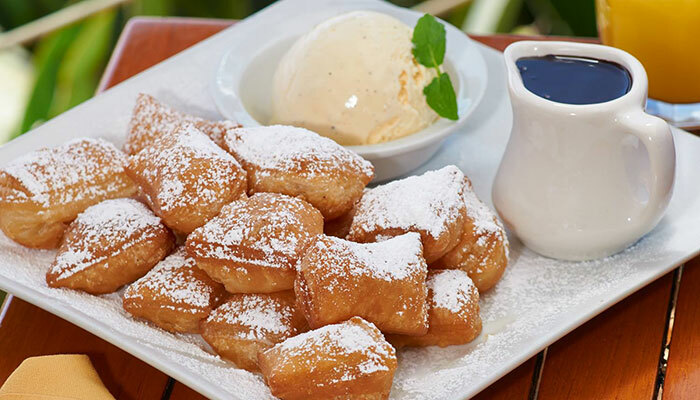 The meal will begin with delicious Beignets and Ambrosia. 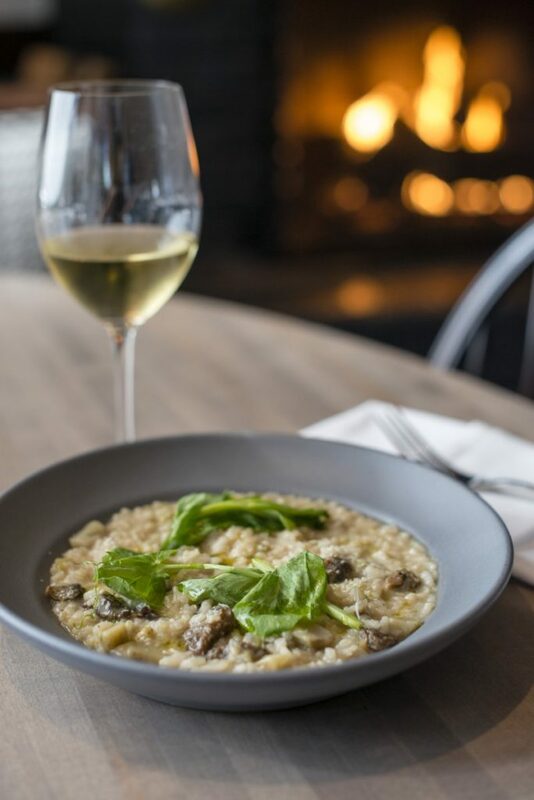 The choice of entrée’s will be hard to select from this list–examples include: Braised Kobe Beef Short Ribs, Blue Crab Enchiladas, Surf and Turf, Wild Mushroom Frittata and the list goes on. Price is $46.95 for adults and $15.95 for children ordering from the kids menu. (Parking is across the street at Los Trancos and there is a shuttle to the restaurant for $1 per person, or there is a walking path for those who prefer to hoof it down to the beach.) Reservations are only through Open Table. Walk-ins or welcome however expect a fairly long wait. With a backdrop of the Marina and Back Bay water views, guests will enjoy brunch from 9:00am-3:00pm. Do arrive hungry as the list of interactive dining stations is absolutely impressive. From the Smoked Fish Station to Seafood, Antipasti Display to Pancakes, Crepe, a Carving Station, Hot Off The Skillet items, Cooked to Order Omelets and of course a tempting Dessert Display, including a chocolate fountain. The price is $75 for adults and yes, this includes bottomless Champagne and Mimosas. Children are $35 (12 years and under). They will be closed for dinner served that evening. In the Grand Ballroom, the Balboa Bay Resort will be welcoming families from 10:00am to 2:00pm for an extravagant Buffet Champagne Brunch with live musical entertainment as well. The price will be $86 for adults and $43 for children (4-12 years of age). The Waterline Restaurant makes me feel as though I am on a cruise liner. The nautical-inspired design and refined dining room features dramatic views of the Bay. Executive Chef Rachel Haggstrom is at the restaurant’s helm and she is preparing a lovely three-course a la carte brunch which will be served from 11:00am to 3:00pm. 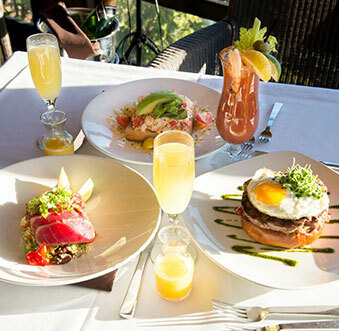 Main course options include: Prime Filet Mignon, Grav Lox Eggs Benedict or Halibut en Papillote. The price for adults is $68 and $34 for children (4-12). Gratuity not included. The dining room will not be open for dinner that evening. 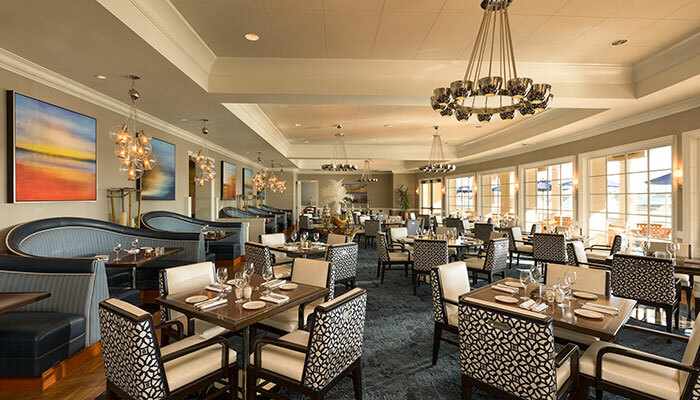 Reminiscent of a grand, turn-of-the-century dining club located in the historical McFadden Building, 21 Oceanfront specializes in classic continental selections offering a wide variety of fresh fish, seafood and prime meats. 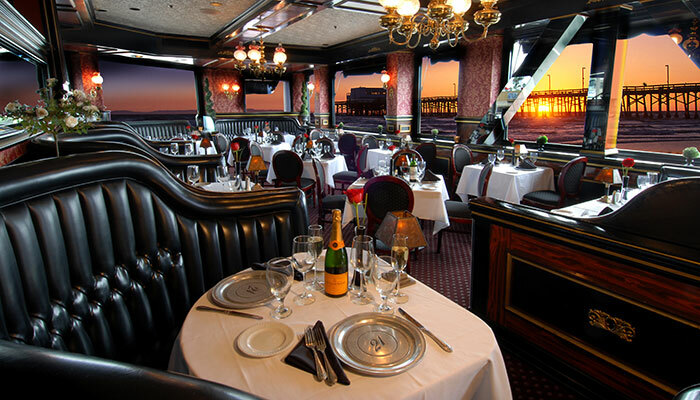 This classic restaurant is on the Balboa Peninsula and faces the boardwalk, beach and the Newport Pier. The lounge features music nightly. Open on Mother’s Day for Brunch from 10:00am to 2:00pm, the menu offers a wide selection. Starters include: Bay Shrimp Louie Salad, Salmon Tartar and my favorite the Lobster Bisque. There are seven main courses to select from, such as: Crab Cake Eggs Benedict, Grilled Chicken Parmesan and Spinach Fettuccini Primavera and three different desserts. The price is $75 for adults and a glass of Champagne or Mimosa is included. Children 5-10 years of age will enjoy a special kids menu for $25. The Dinner menu will be offered from 5:00-9:30pm.